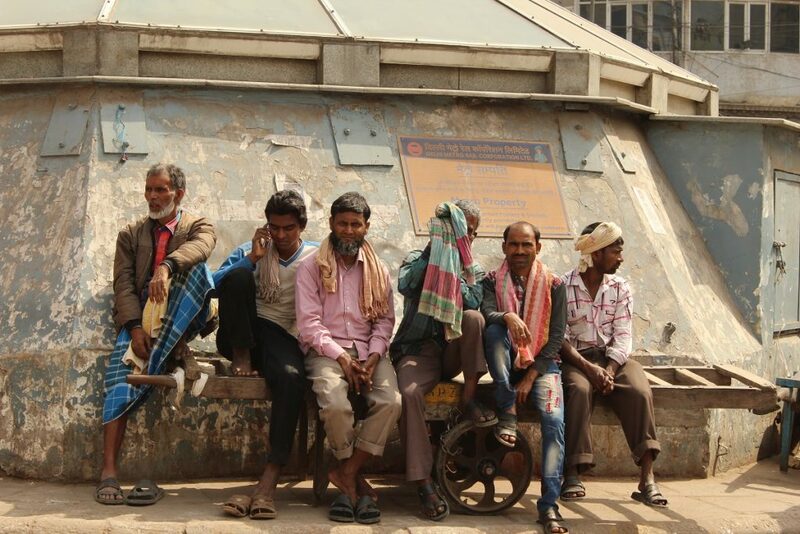 Daily wage labourers wait at labour chowks for work, but almost two-thirds of them do not get any. 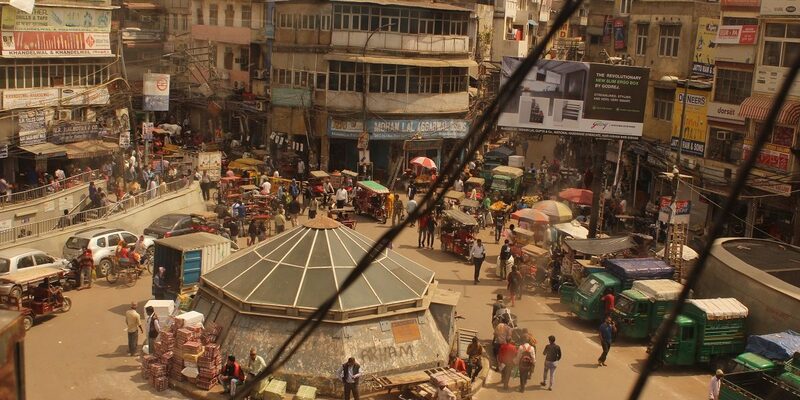 New Delhi: As you step into Chandni Chowk in Old Delhi, the first thing that would strike you is the ordered chaos, the cacophony of sellers, traders, hoteliers and street vendors. However, amongst all this racket, one would be surprised to find a group of men sitting quietly right in the middle of Chandni Chowk, observing the day pass by in a flurry. Small gunny sacs with an assortment of paints, brushes, hammers, nails and plumbing equipment dot the pavement before them. 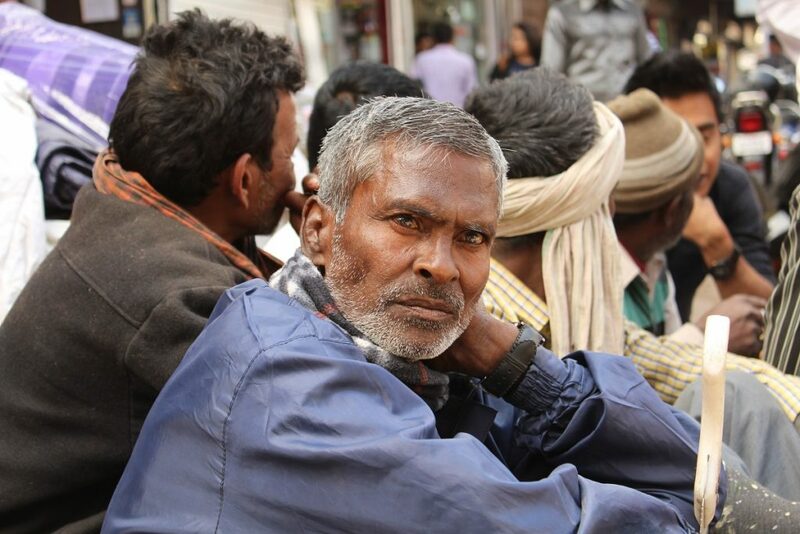 Muzammil Abbas, a migrant labourer from Hyderabad came to Delhi in 1982 as a 17-years-old to get a job. When he arrived in the national capital, he had dreams of making it big in life. Today, he barely earns enough to put food on the table everyday. He says it’s a struggle to for his family of three to have two meals everyday. 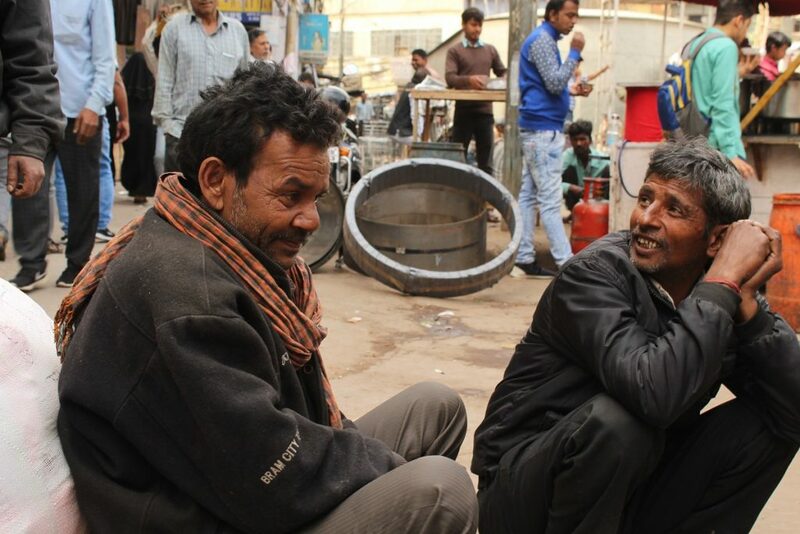 Apart from Chowri Bazar, there are numerous such “labour chowks” – informal labour hubs or hotspots – in Delhi. Semi-skilled labourers like carpenters, construction workers and painters gather here to find a day’s work. Most are migrants from states like UP, Bihar and West Bengal. They arrive at the chowk as early as 7 am. If they don’t find work by 11.00 am, it is unlikely that they will find any work on that day. Along with the ticking clock, the remuneration also drops by the hour. If a male labourer is hired before 10 am, they get paid Rs 400 for the entire day. A female labourer gets paid approximately Rs 300 for the day. But by afternoon, the rates drop to Rs 200-250. When the sun sets, almost two-thirds of the congregation at the chowk would not have found any work. 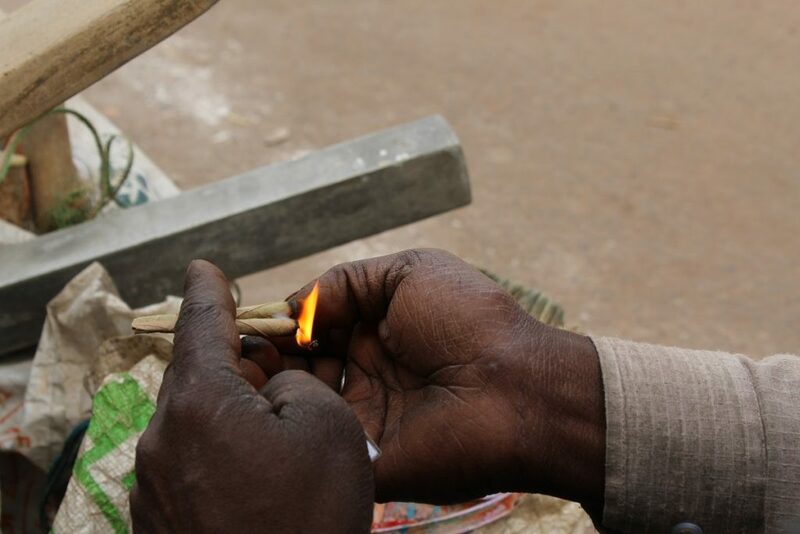 Like Muzammil, thousands of people from different states and small villages come to Delhi every year as laborers. They struggle to find five days of work in a week. Ramesh Jatav (44) is another migrant labourer who came to Delhi almost ten years ago from a small village in Behraich district of UP. Because the opportunities are scant, Ramesh says he is contemplating going back to his hometown. 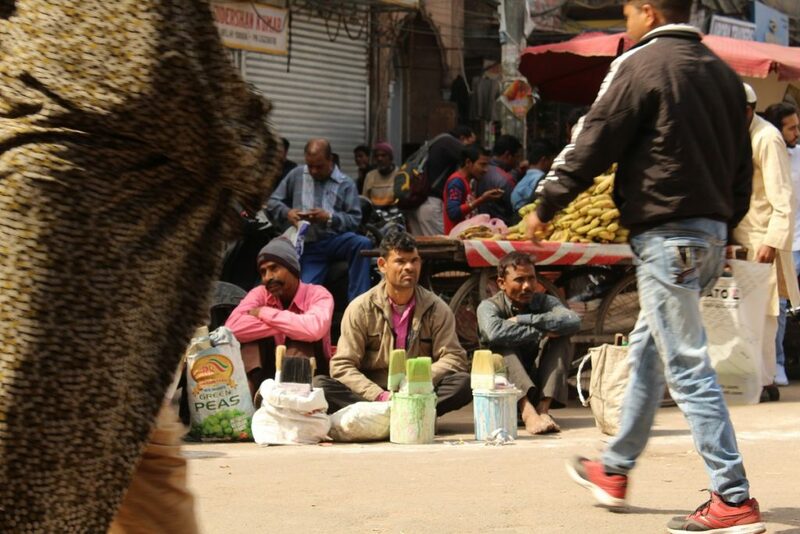 “Earlier, I used to earn about Rs 400 everyday and didn’t regret coming to Delhi. But ever since demonitisation, the situation has deteriorated starkly. These days, I barely find work for 2-3 days a week. I want to go back to my hometown, but I hear the situation is worse there. I don’t know what to do”, he says. In December 2016, Bihar’s finance minister said that post-demonitisation, 95% of the migrant workers from the state were forced to return home because their employers had no money to pay salaries. According to the economic survey of 2017, Delhi is the largest recipient of migrants. A report by the All India Manufacturer’s Organisation (AIMO) found there has been a reported 60% job loss with a 47% dip in revenue in the sector of small-scale traders, shops and micro industries as of December 2016. The shutting down of small scale industries has directly affected the daily wages of migrant labourers. 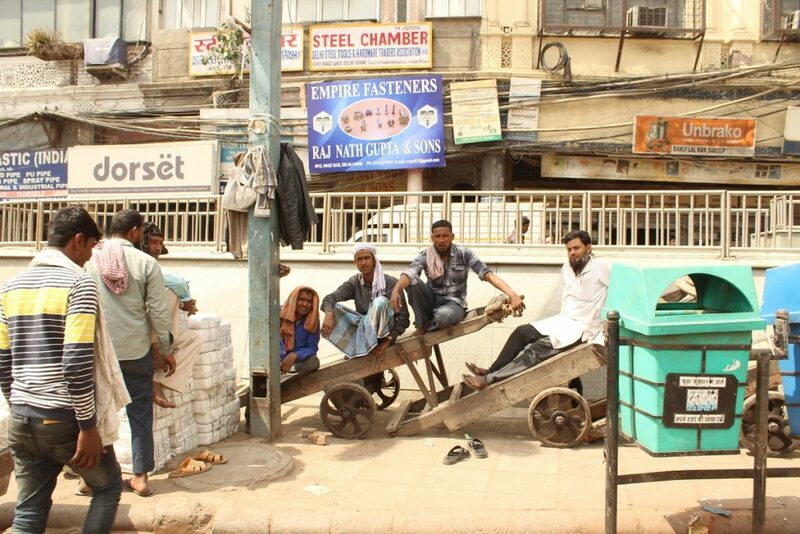 As the day progresses, the labourers gathered at Chowri Bazar become increasingly restless. By late afternoon, a few of them start leaving the chowk. By 4 pm, Ramesh prepares to leave. “I’ll come here again tomorrow, let’s hope luck is on my side,” he says and departs.